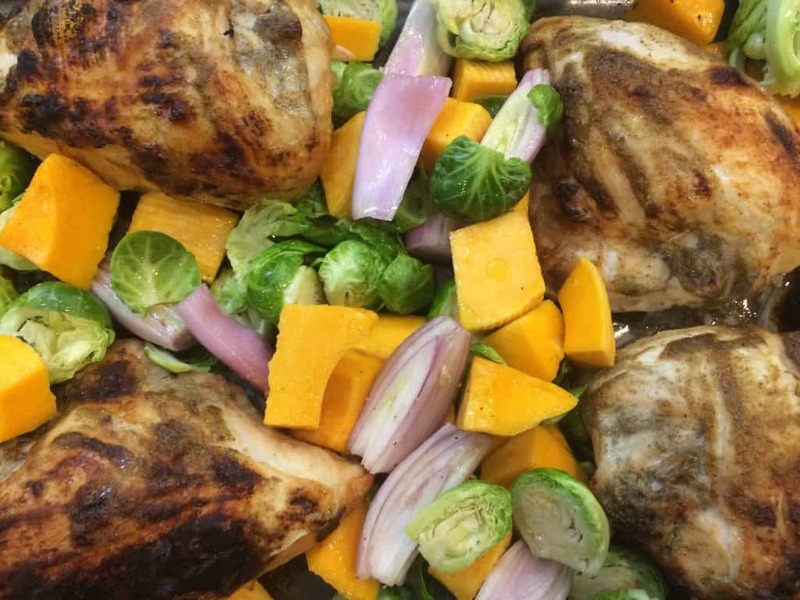 Maple Mustard Roasted Chicken with vegetables is a delicious, nutritious and simple recipe we think you’ll love. It’s super easy to make – just about 10 minutes to prep and then pop it in the oven! It’s a perfect recipe for the winter, or whenever there is a chill in the air. 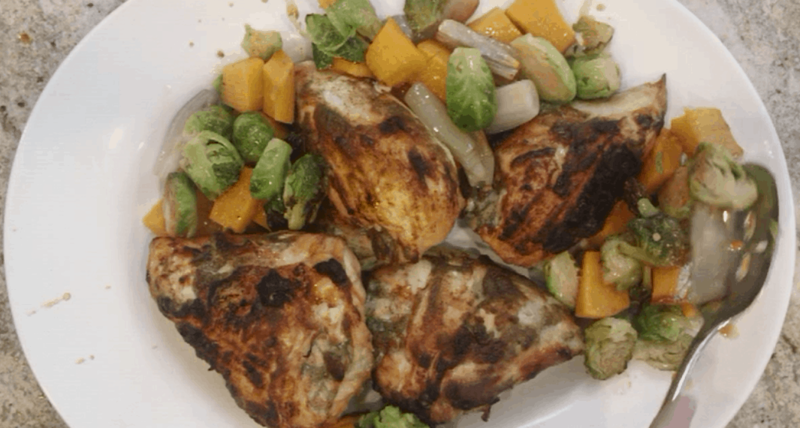 The full recipe is below the video. So turn up your speakers and enjoy!